In preparation for the release of my first new studio album in fourteen years, I have been going through my previous catalog of albums, produced on CD and even ancient cassette tapes, and updating what is available to the new digital world. Amazingly (to me), it seems that one of those albums has become a collector’s item. 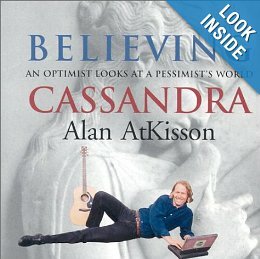 Currently, if you Google-search on “Believing Cassandra CD”, you will find a link to Amazon.com and the 1999 “audio edition” of my first book, Believing Cassandra. Wrong, wrong, wrong, I say to Amazon! And that music CD — which features 13 of my songs, including all of the songs referenced in the book, as well as other then-new songs related to the book in thematic terms — has long since gone out of print. But make no mistake, the first edition will remain the first, irreplaceable edition. 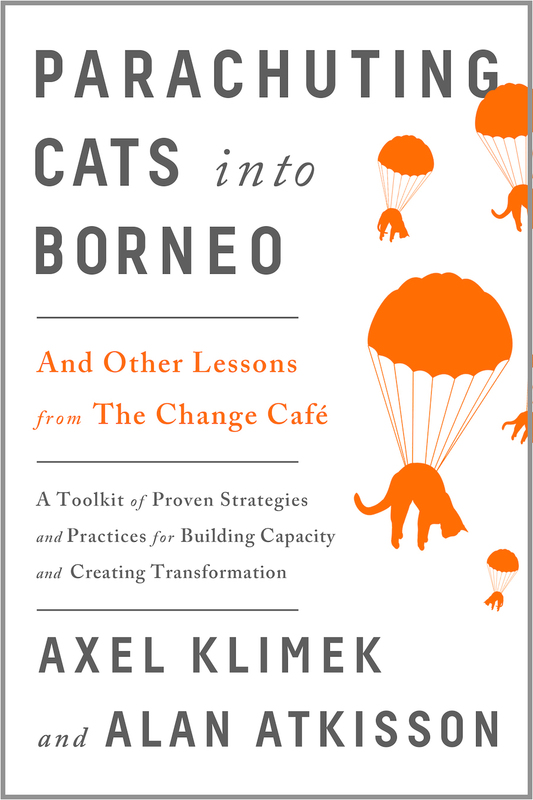 For one thing, the cover on the new edition is different: I have never liked that picture of me, draped across the image of Cassandra in my long-haired (early mid-life crisis), sabbatical-year look. That picture was also on the first US edition of Believing Cassandra, the book, and I spent a decade making jokes (at my own expense) to explain it to audiences. The former opening song, “I Volunteer,” is now moved toward the end of the sequence, where it belongs. I do love that song, “I Volunteer,” which is something like a march/anthem to volunteerism in the service of promoting sustainable lifestyles. (“I volunteer to be simple / I volunteer to love / every living thing / like a mountain stream / that flows out o’er the land …”) It was even translated into Japanese, and sung by a choir in Osaka! But the song has a religious overtone, because it was originally written for the memorial service (funeral) of an old friend, Joe Dominguez. The “I” in this song is not actually me; it is Joe, who lived very simply, and dedicated decades of life — financed by the small capital he had accrued during a decade of saving his salary — to volunteerism for sustainability causes. The chorus of “I volunteer” ends like this: “I will do my part / I place my heart / in Your gracious hands.” You see, this was how Joe lived his life: he had a strong belief in God — whom he preferred to call “Lola” — and lived the way he lived because he believed God, “Lola,” wanted him to live that way. But Believing Cassandra is a book based in science, not religion, so it made no sense to have that song come first. The sustainability movement is, of course, wide open to people of all faiths, as well as people of non-faith and not-interested-in-faiths. But the new sequence on the musical CD better reflects the core message of the book. It also shifts the “new” songs (they were new in the 1990s) up in the sequence: three of the songs on the Believing Cassandra music CD had been previously released on my albums Testing the Rope and Whole Lotta Shoppin’ Goin’ On. The three older songs — “Balaton,” “Extinction Blues,” and “Dead Planet Blues” — were included on the CD because they were mentioned in the book, but for anyone who has my older CDs, hearing these songs again early in the sequence can be a bit, well, boring. So now, songs like “Tryin’ to be Happy in a Crazy World” and “Exponential Growth,” specially paired with the book Believing Cassandra, are where they should be: up front. So, watch for news of the re-release of Believing Cassandra – “The Musical Companion to the Book” – coming soon.